The Child Brain Injury Trust’s Legal Support Service Provider for Yorkshire and Humberside is Irwin Mitchell Solicitors. The firm supports and advises families right across the region and is the only law firm working in partnership with the charity in this area. Irwin Mitchell Solicitors has offices in Leeds and Sheffield and have a team of dedicated experts to offer assistance when it is needed on a huge array of legal issues that may affect a family when a child suffers a brain injury. 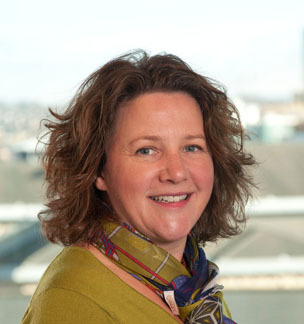 Carolyn is a Partner and heads the Leeds office neuro trauma team. Carolyn has over 20 years’ experience of acting for adults and children who have sustained brain injuries and is widely regarded as an expert in this area. Carolyn frequently acts in difficult, complex and high value cases securing excellent results for clients both in terms of rehabilitation and the compensation her clients need in order to meet their long term commitments. Carolyn’s focus is to ensure that her clients make the best possible recovery and to help them improve their quality of life and that of their loved ones. Carolyn is a Fellow of APIL and her team are ranked as a tier 1 team in Chambers and Partners legal directory. Carolyn is also personally ranked as a tier 1 solicitor. She and her team have recovered over £500m in terms of damages throughout her career so that her clients can pay for the housing, care, medical treatment/therapies, transport and equipment they will need over their lifetimes. 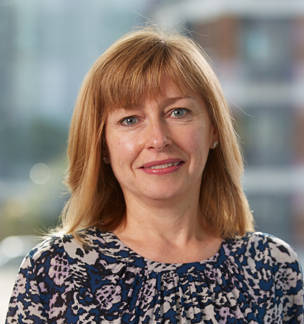 Caroline is a Senior Associate Solicitor in the Serious Injury Team in Sheffield dealing almost exclusively with clients who have suffered brain injury, usually as a result of road traffic collisions. Her particular expertise and area of interest is working with young people, as they progress through adolescence into early adulthood. Michaela is a Registered Occupational Therapist (OT) and has worked in a variety of physical and mental health settings in the community, hospitals and in hospices. For many years she was a secondary school teacher. She is passionate in supporting individuals to manage and reduce the impact of change, whether it be as a result of physical illness, injury or mental health difficulties and recognises that living with long term impairment or a life limiting illness can affect all areas of everyday life – practical tasks, relationships, well-being, education and engagement in activities. In addition to the trauma of injury or illness, there can be many other obstacles for individuals and their families to overcome and it can be daunting and overwhelming at times. Michaela is here to support and to help you navigate and manage the stress and unfamiliarity of services and all the variety of professionals and organizations you may interact with. Support can be provided for issues such as accessing services and rehabilitation, welfare benefits, coping strategies, accessing equipment and education and care issues. Michaela is able to liaise with local services, professionals and agencies in relation to your on-going care and education programs and how best to meet your child’s needs. 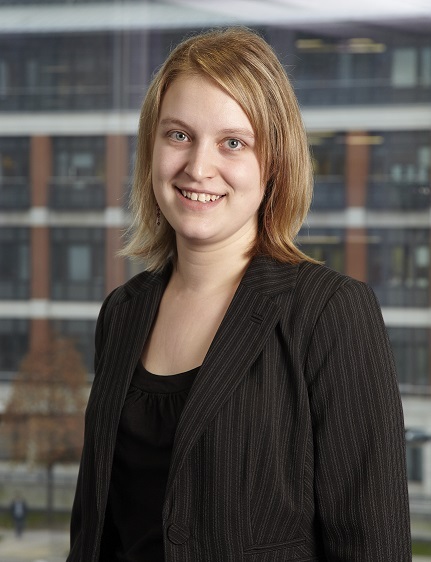 Charlotte joined Irwin Mitchell as a Trainee Solicitor in 2008 before qualifying as a Solicitor in 2010. Since then she has worked within the team pursuing claims for adults and children who have suffered brain and / or spinal cord injuries. 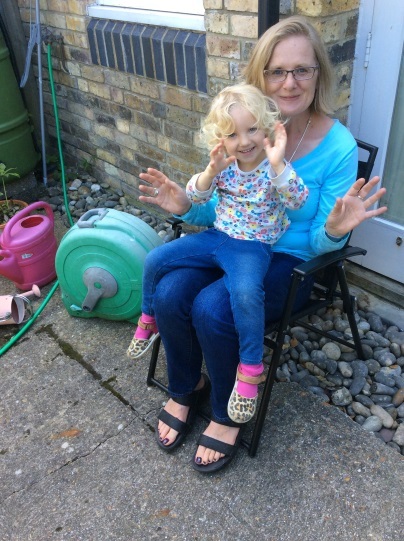 Charlotte recently achieved a settlement award of over £10 million for a severely brain injured child and assisted Carolyn on a recent £14m settlement for another young child. Charlotte is approachable and always strives to get the best results for her clients. She is a member of APIL and a Committee Member of Headway Bradford. 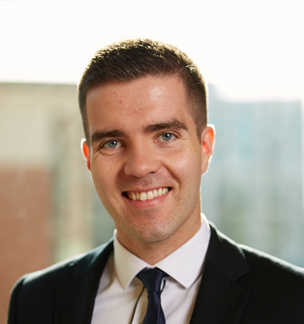 Alan joined Irwin Mitchell as a Trainee Solicitor in 2014 and qualified as a Solicitor in the Leeds “neuro” team in September 2016. Alan has experience of working on high value and complex adult and paediatric brain and spinal injury cases. Alan works closely with clients, their families and rehabilitation professionals and is very approachable and goes the extra mile for his clients. If you would like to talk to someone from Irwin Mitchell Solicitors, please tell us a little bit about your enquiry and how we can contact you. One of the expert team from Irwin Mitchell Solicitors will be in touch with no obligation, free initial advice.